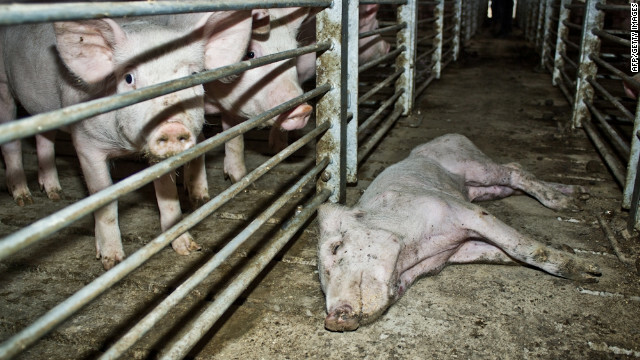 A dead pig lies among others at the Agrosuper slaughterhouse last week in Freirina, Chile. A half-million pigs on a Chilean farm will be destroyed after the facility was closed for several days during a dispute with local residents. Jose Guzman, chief executive of Agrosuper, which owns the farm, said the animals would be killed rather than moved, according to a report from Agence-France Presse. "They are going to be slaughtered. They are not going to another farm, nor to another plant," Guzman is quoted as saying. The events that precipitated the slaughter began this month when villagers from Freirina blockaded the farm after months of protests about foul odors and disease-infested water they said emanated from the farm and its slaughterhouse. The 500,000 pigs went unattended for five days, prompting the Chilean government to declare a sanitary emergency, according to a report from MercoPress. Agrosuper was given six months to move the pigs and remedy the sanitary problems with the plant, MercoPress reported. Chinese Premier Wen Jiabao underlined the Asian giant's regional military ambitions and economic challenges Monday in a speech that opened the annual meeting of the country's legislators. China intends to further tailor its military to ensure it is able to prevail in conflicts in its vicinity, Wen said in a speech to the National People's Congress, a 10-day gathering in Beijing of about 3,000 delegates from across the country. "We will enhance the armed forces' capability to accomplish a wide range of military tasks. Most important is to win local wars under information-age conditions," Wen said. A magnitude 5.8 shook northern Chile early Saturday, the U.S. Geological Survey reported. A man walks along a snow-covered road in Lonquimay, Chile, about 370 miles (600 kilometers) south of Santiago. Snow disaster: Chilean officials have declared a "catastrophe" in eight municipalities after heavy snow blanketed communities and blocked roads in what the nation's interior minister called a "white earthquake." And more snow is expected. "It has snowed more than ever," Curacautin Mayor Jorge Saquel told CNN Chile. "This is an anomaly. ... This worries us because the meteorologists assure us that new snowstorms are coming." In the city of Lonquimay, officials said snow had piled more than 2.3 meters (7.5 feet) high. "This storm is strong and it is likely that in the coming days we could suffer from more bad weather fronts, more heavy snowfall, that make the situation even worse," Hinzpeter said. Search for 15 missing boaters: The U.S. Coast Guard, with international assistance, continued an expansive search Thursday for 15 people missing after a skiff disappeared about 600 miles southeast of Guam. "We're now almost 27 hours into the search and so far we've covered over 9,300 square nautical miles of ocean," Coast Guard Ensign Richard Russell said shortly after noon Thursday in Guam (shortly after 10 p.m. Wednesday ET). Russell said searchers had not found any sign of the boat or the passengers and crew. The small boat, which carried six children and nine adults, was last seen near Chuuk, a group of islands in the Federated States of Micronesia, on Monday, said the Coast Guard. It was headed for tiny Ruo Island, also part of the federation, about 70 miles northeast of Chuuk, said the Coast Guard. NFL lockout: There are signs that the bitter labor battle between the National Football League owners and players could end as early as Thursday. The league's 32 owners are scheduled to meet in Atlanta on Thursday, where they are expected to vote on a new labor agreement with the players' union, the NFL said. Both the owners and players are expected to have separate votes that could end the work stoppage. A magnitude 6.0 earthquake struck offshore some 55 miles south-southwest of Valparaiso, Chile, on Friday, the U.S. Geological Survey said. 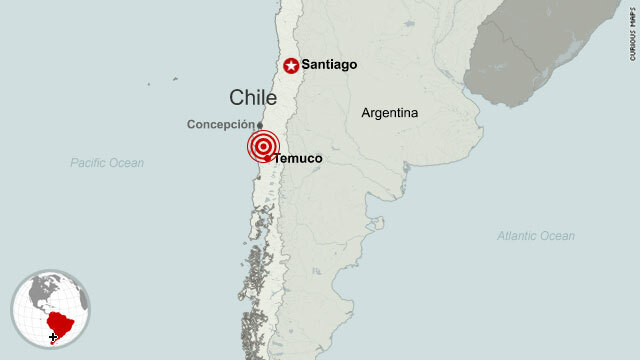 The earthquake was felt in the capital, Santiago, 85 miles east of Valparaiso, CNN Chile reports. Parts of Santiago are without power; there are no immediate reports of damage. 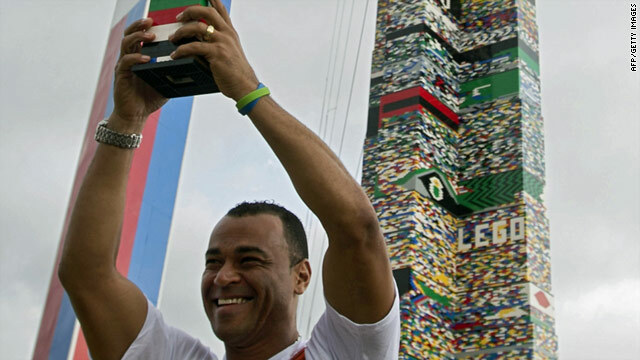 Former Brazilian footballer Cafu celebrates the construction of the world's tallest tower of lego bricks Saturday in Sao Paulo. Move over Chile, Brazil has just finished building the world's largest Lego tower. Standing at 31.19 meters the tower in the city of Sao Paulo breaks the previous record set in Santiago, Chile, in 2008 by 25 centimeters. Brazilian former footballer Cafu was responsible for attaching the last piece of the tower, which was built in the parking lot of a shopping mall. Lego sent designers from Denmark to Brazil for the event, the company said on its website. The tower took four days to build. The first Lego tower was built in London in 1988 and stood just a little over 15 meters, according to Lego. Since then 53 cities have hosted the tower in more than 30 countries. 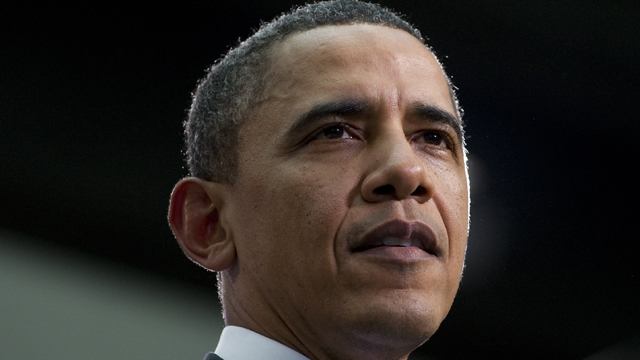 8:00 am ET - Obama heads to El Salvador - President Obama begins his day in Chile, but he'll soon be headed to El Salvador as nears the conclusion of his tour of Latin American countries. Civil engineer Ron Hamburger surveyed infrastructure damage during last year's devastating Chilean earthquake. What does it sound like in the middle of a powerful and deadly earthquake? Through his work with the American Society of Civil Engineers, Ron Hamburger has lived through dozens of quake aftermaths and aftershocks while studying their damage on buildings and other infrastructure. As most people know, the intense shaking of the ground inflicts incredible stresses on buildings. But what may not be so apparent is how these noises offer clues to what's really happening inside the floors and walls of each structure. 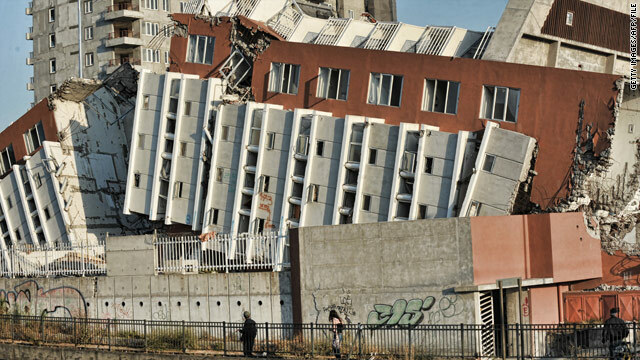 Buildings made of steel or reinforced concrete don't topple from earthquakes very often. But when they do, they make very loud and scary noises, Hamburger says. A 6.2-magnitude earthquake struck northern Chile early Sunday, the U.S. Geological Survey reported. The epicenter was in Chile's Tarapaca region, near the borders with Peru and Bolivia. There were no immediate reports of damage or injuries. The quake hit at a depth of nearly 88 kilometers (55 miles), according to USGS. It was closest to the city of Tacna, Peru, which is about 93 kilometers (58 miles) from the epicenter. 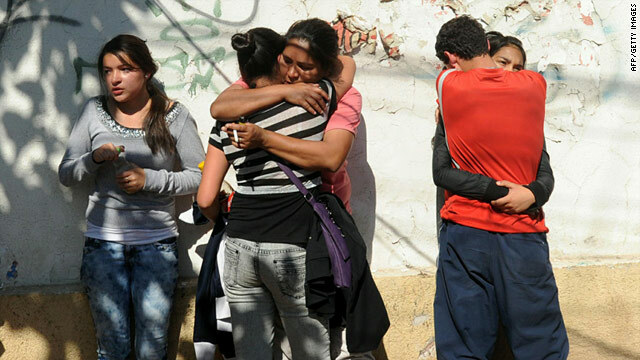 The Chilean city of Arica is about 110 kilometers (68 miles) from where the quake hit. 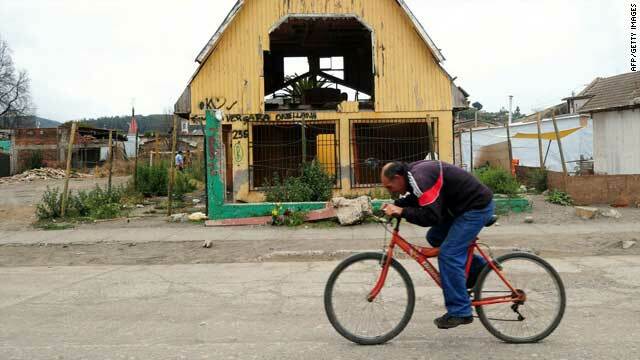 A resident of Constitucion, Chile, hurries to move away from the coast after an earthquake Friday. [Update 4:50 p.m.] The USGS has revised the magnitude of the earthquake the struck off the coast of Chile on Friday to 6.8. A magnitude 6.8 earthquake struck Friday afternoon off the coast of Chile, according to the U.S. Geological Survey. 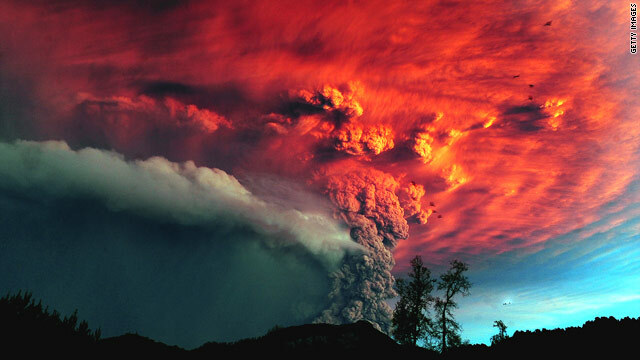 The estimated epicenter was 69 kilometers (43 miles) from the Chilean city of Concepcion. A magnitude 5.6 earthquake struck Chile at 1:11 p.m. (11:11 a.m. ET) Saturday, the U.S. Geological Survey reported. The quake, centered about 90 kilometers (55 miles) south-southwest of Concepcion, was 13.7 kilometers (8.5 miles) below the surface, the USGS said. 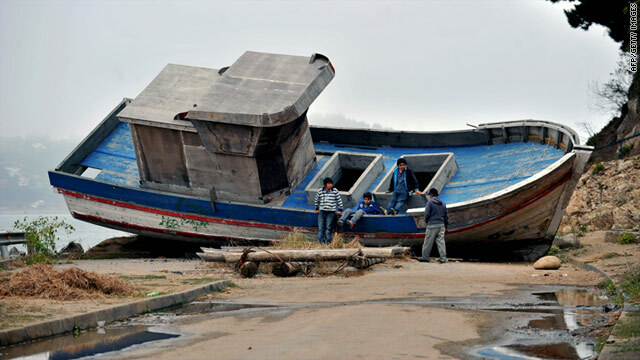 A magnitude 7.1 quake struck 100 miles south of Concepcion on January 2, and a magnitude 8.8 quake struck near the city a year ago, killing hundreds. Sebastian Errazuriz used the side of his Brooklyn studio to highlight military suicide. A New York-based artist is using a wall as his canvas to draw attention to the suicide rate among U.S. troops. The simple exhibit, titled “American Kills,” compares U.S. military suicides in 2009 to the number of troops killed in the Iraq War over the same time period. 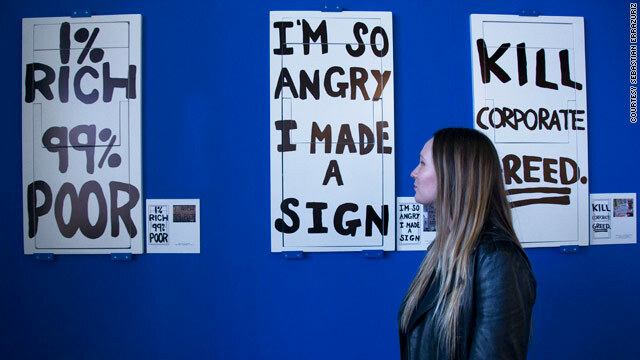 Sebastian Errazuriz, 32, used a series of black strokes on the outside of his white-cinderblock Brooklyn studio so that passersby can see at a glance the disparity between the death tolls. “The counting of dead soldiers outside my studio was long and surprisingly eerie; it was hard to forget that every brush stroke was a soldier who had died the previous year,” Errazuriz said on his website. The Chilean-born artist, who says he often leans on the “the dichotomies of life and death” in his art, came up with the idea after perusing Internet sites about war. He discovered there were more than twice the number of suicides in the military (304) than there were U.S. troop deaths during the Iraq War in 2009. (Errazuriz’s sources peg the latter number at 149, while CNN’s war casualty database has a tally of 150).